Preya is a big believer in holistic healing, well-versed in craniosacral treatments and body rhythms as well as holistic healing and using food as medicine. 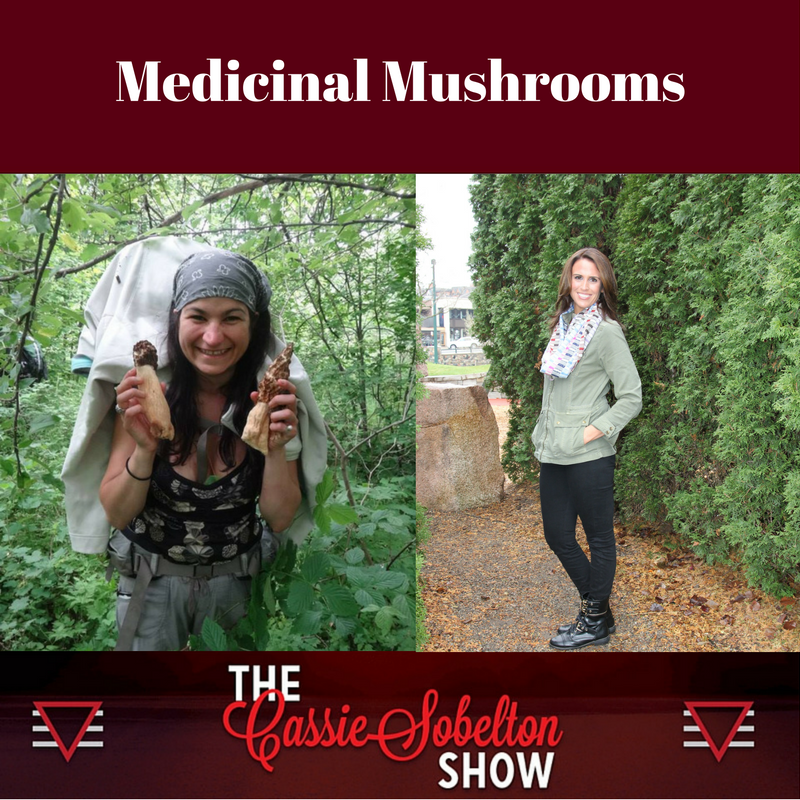 On this episode, we discuss wild mushrooms, mushroom hunting and the healing benefits of mushrooms. Preya discusses one of her favorite mushroom resources, Paul Stamets Host Defense. Preya discusses why mushrooms have been demonized and we've been told not to eat them, even though many of them have tremendous medicinal properties. While there are many poisonous mushroom, there are also easy-to-identify mushrooms that have a huge host of benefits. She's identified 4 or 5 medicinal mushrooms with no poisonous look a likes, including the very popular & extremely tasty morel mushroom. Easy to identify mushrooms are morel mushrooms (grow near cherry & apple trees), oyster mushrooms (grow on Aspen trees), chanterelle mushroom (grow near oak or hemlock trees), or sulfur shelf/chicken of the woods. Hen of the Woods & Reishi are two highly medicinal mushrooms found in Michigan. You can also find these online if you are like me and don't spend a lot of time mushroom hunting. How to make sure your mushroom is safe by doing a simple "spore check," which Preya explains how to do. And don't forget to clean your mushrooms and cook them for the safest eating possible. You won't want to miss this educational podcast that will make you a mushroom expert in 20 short minutes!